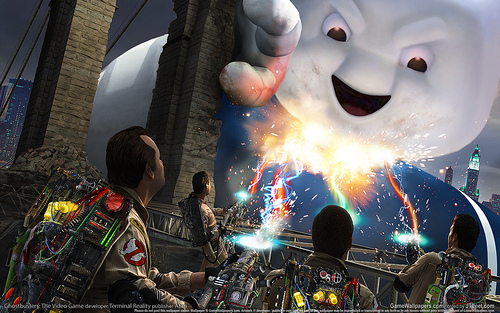 ghost busters. . Wallpaper and background images in the Ghostbusters club tagged: ghostbusters. This Ghostbusters photo might contain mitaani, mji eneo la tukio, mijini mazingira, jiji eneo, and mijini kuweka.